An amalgamation of Indian, Chinese, Western and Malay cultures, Singapore is fondly referred to as ” The City of Gardens ” because of its beautiful and lush gardens. 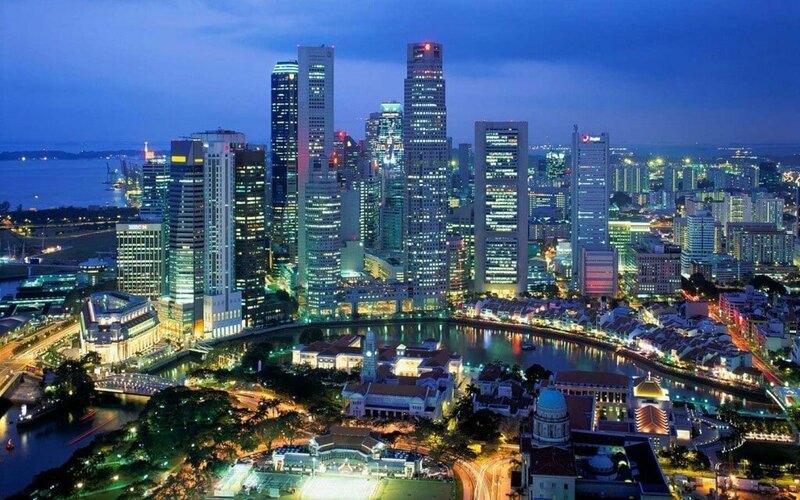 An affluent modern city strewn with skyscrapers, paved by the cleanest roads without traffic, it is a country of the most exotic cuisine, exciting night life and good shopping, making it an ideal tourist destination boasting of a timeless presentation of colonial opulence. Your Singapore tours starts at one of the best airports in the world, which has everything from free Wi-Fi, a computer gaming room, an indoor koi garden to even a small movie theatre and it’s a wonder that people actually leave the country and not set up camps inside the airport itself. Once inside, you should definitely head over to the Universal Studios, the Zoo, the Botanical Gardens and the Chinese Gardens for a taste of the extravagant city-state. 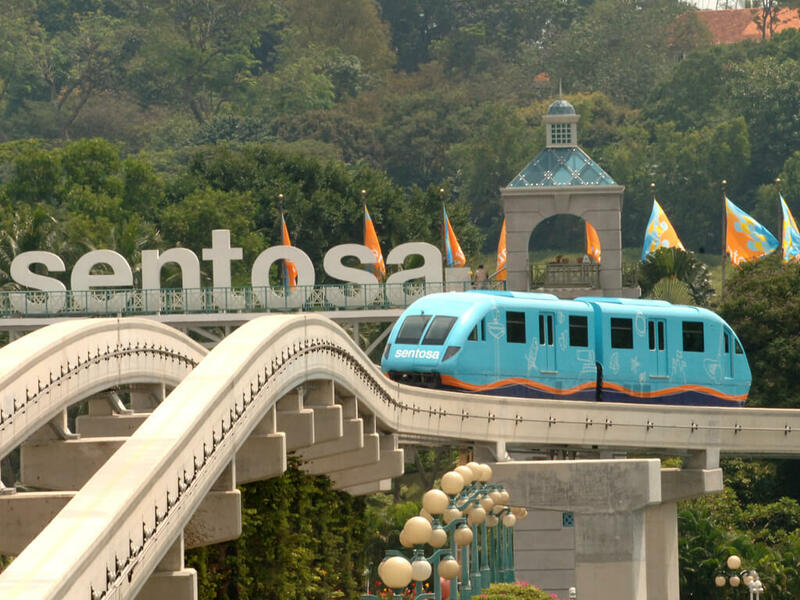 One of the prime Singapore attractions is the enchanting Sentosa Island which is a collection of blue beaches, natural parks, an underwater aquarium and also a butterfly park. Little India and Chinatown are other must-see places of Singapore aka the city of gardens. While Little India offers you almost everything Indian from Bollywood music and spice shopping to Lord Krishna’ life-size frames and Indian bridal wear on sale. Chinatown, on the other hand, presents an array of Chinese temples and pre-World War II shophouses. 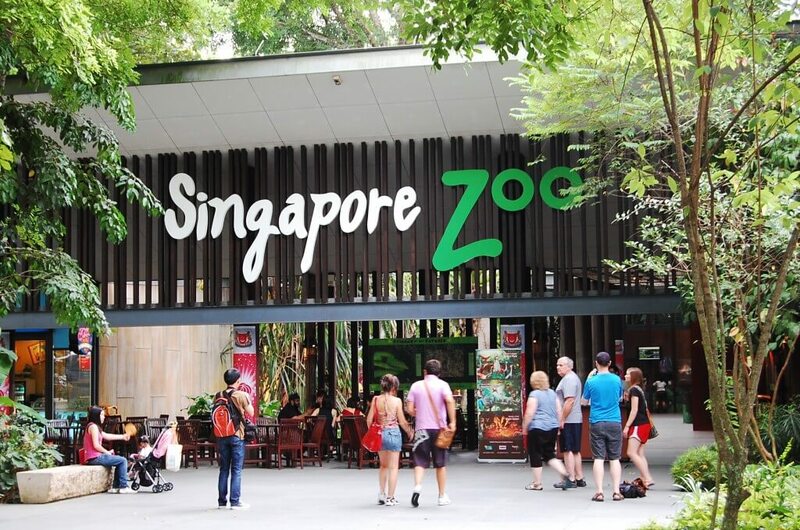 The world’s first nocturnal zoo is located here. It contains several species of wild animals, including a few endangered ones and even offers night safari using walking trails or by tram. Marina Bay, National Orchids Garden, Esplanade Theatre and the Southern Ridge are some of the other places to visit in this enchanting country. Singapore takes the term “Shop till you drop” a little too seriously. Almost everyone in the country shops very frequently and there is an abundance of shopping malls, each more majestic than the other. 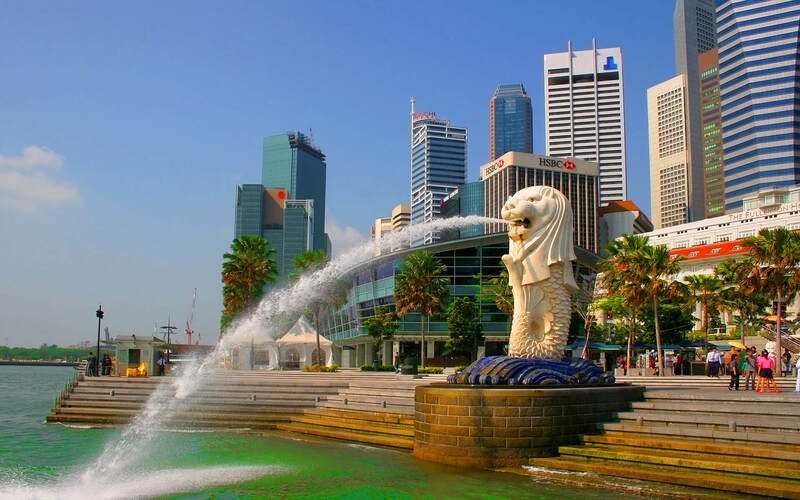 Food in Singapore is close to an obsession and the country has a very alluring cuisine, including classic Indian, Chinese, Malay, Japanese, French, Italian and American food. Street hawkers are also very popular here. Chilli crab, Katong Laksa and Hainanese chicken rice are some of the highly acclaimed dishes of the country.